We are a small consulting firm with a variety of coaching programs for men. Most of the coaching is done by Teresa over the phone. Live events & retreats are also available. 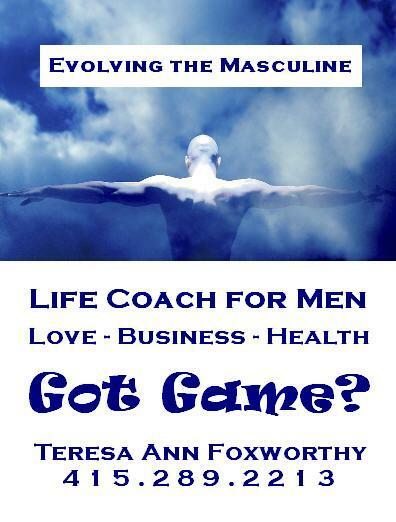 Evolving the Masculine began as a response to the growing number of men who want more fulfilling love relationships. Our mission is to help every man who wants more fulfilling relationships learn how to attract & cherish them. 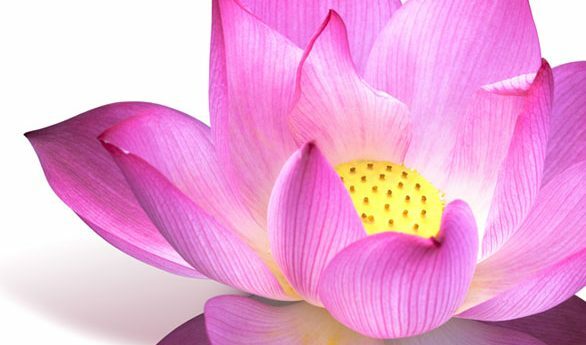 Advice for Women Goddess Coach helps reclaim & empower women’s feminine essence. Dating Advice for Single Professionals Dating for Marriage programs for men & women. How to Be Chivalrous & Worship the Women Female Led Relationship Coaching, workshops, retreats & educational tools. Relationship Advice for Spiritual Lovers Coaching, workshops, parties, retreats, & educational material for men & women, singles & couples.